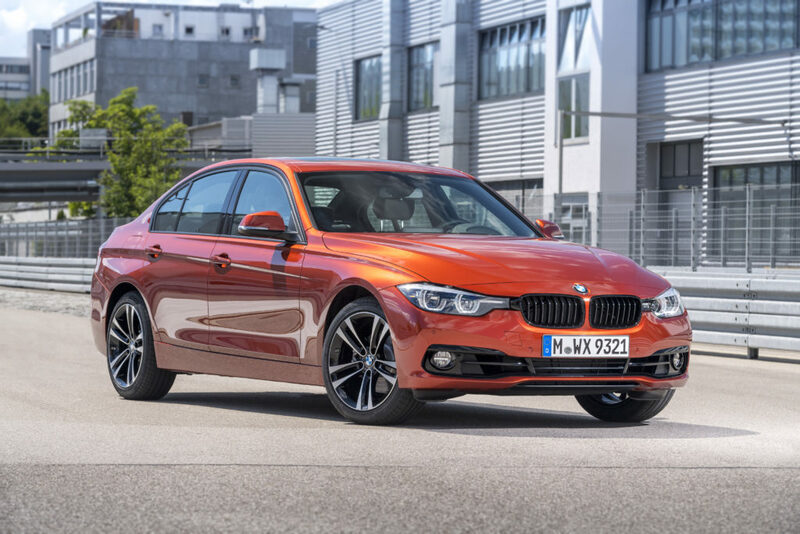 BMW has launched a new Shadow edition of its 3 Series luxury sedan in India. It will be offered in two design themes – a) 320d Edition Sport Shadow which will come with a diesel engine and b) 330i M Sport Shadow Edition with a petrol engine. 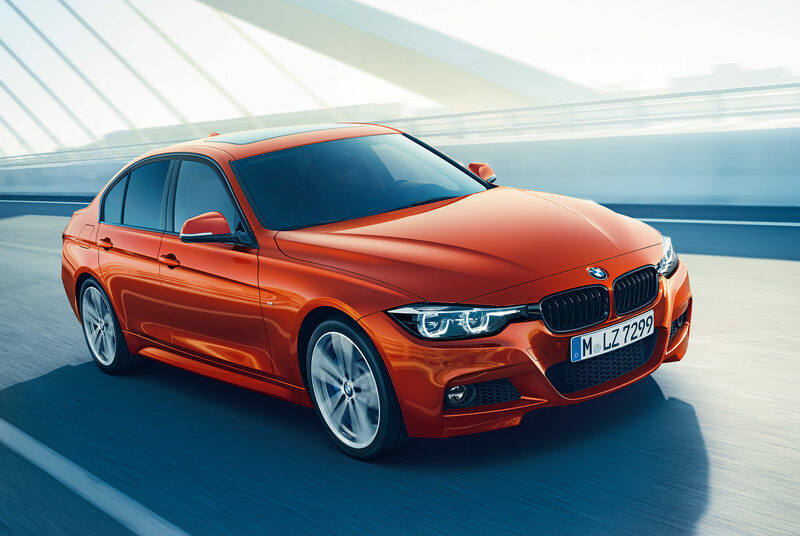 A new Sunset Orange color was also unveiled in which this new 3 Series Shadow Edition will be offered. There are some differences on the interiors of both the versions. Vehicle key designed in red decorative trim. Trim strips in Dark Aluminium Carbon with Pearl Chrome. Vehicle key designed with M strip. ‘M’ style cockpit design with Multifunction Instrument Display. In addition to these, both variants are equipped with an instrument panel with new, distinctive contrast stitching. The diesel engine on 320d Edition Sport Shadow is a two litre four cylinder mill producing 190 HP and torque of 400 Nm at 1,750 – 2,500 rpm. On the other hand, petrol engine of 330i M Sport Shadow Edition has an output of 252 HP and max torque of 350 Nm produced at 1,450 –4,800 rpm. Both the versions will be equipped with an eight-speed Steptronic Sport automatic transmission.